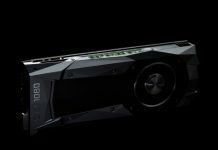 At SIGGRAPH 2016, Nvidia showcased a demo of the mobile variant of its revolutionary Pascal-based Quadro GPU. 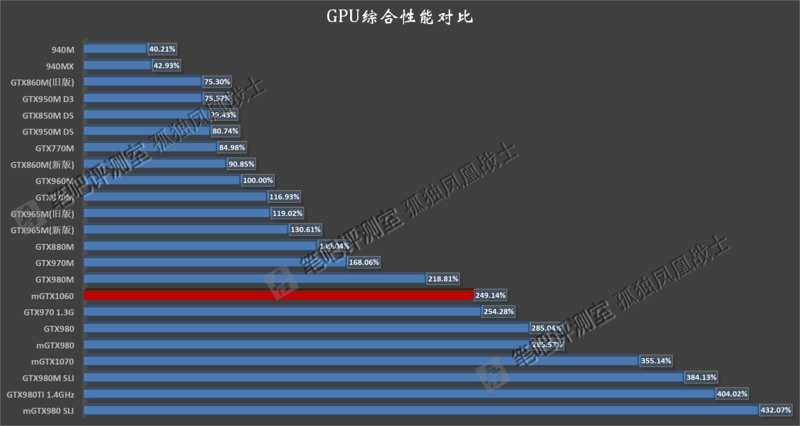 High-performance mobility GPUs based on Pascal architecture are expected to be launched later this month by Nvidia. 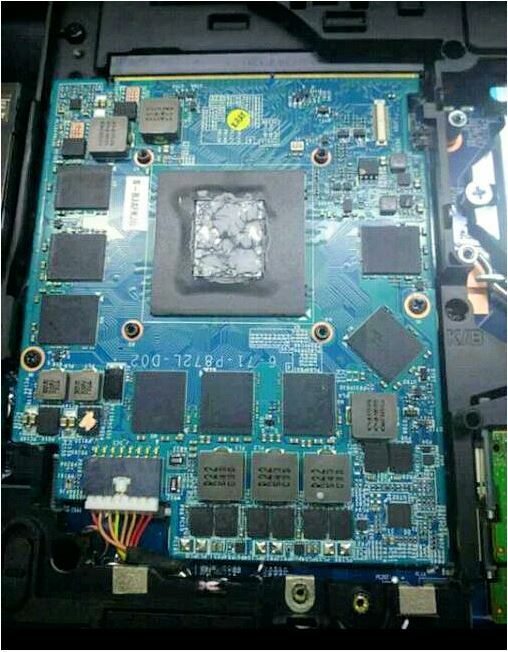 The latest leaks from Videocardz and LaptopMedia reveal the performance number for these chips. 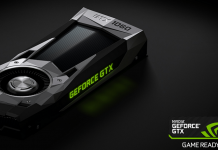 Nvidia plans to ship these chips for gaming and enthusiast grade notebooks. Nvidia’s Pascal architecture is based on 16nm FinFET process node. FinFET process nodes are extremely power efficient. The new mobility chips will feature the same naming schemes as their desktop counterparts, if rumors are to be believed. 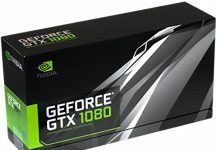 All GeForce 10 mobility variants are based on Pascal architecture. 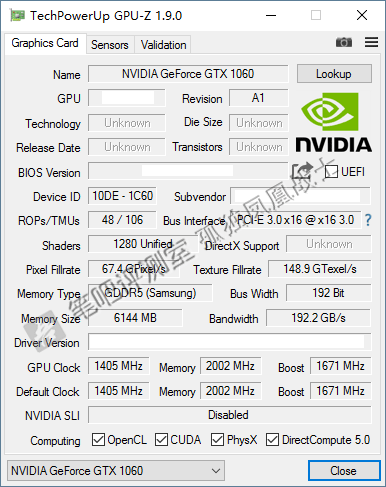 The Nvidia GeForce GTX 1070 features 2048 CUDA cores, 170 TMUs and 64 ROPs. 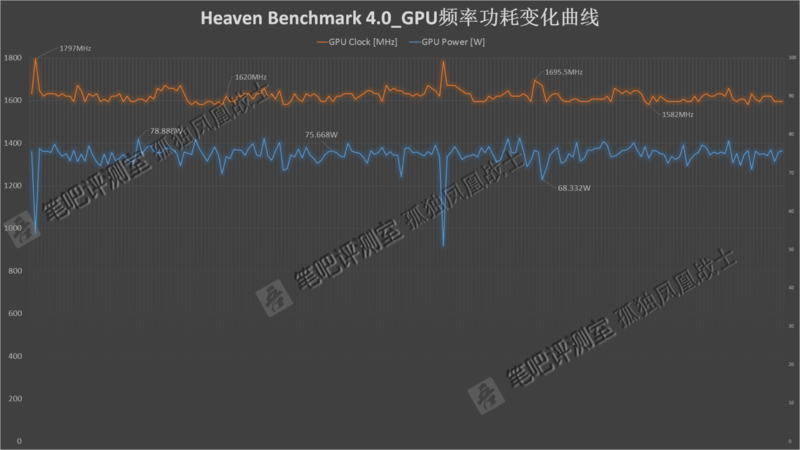 Core clock runs at 1443 MHz, the boost clock at 1645 MHz and the memory is clocked at 8 GHz. 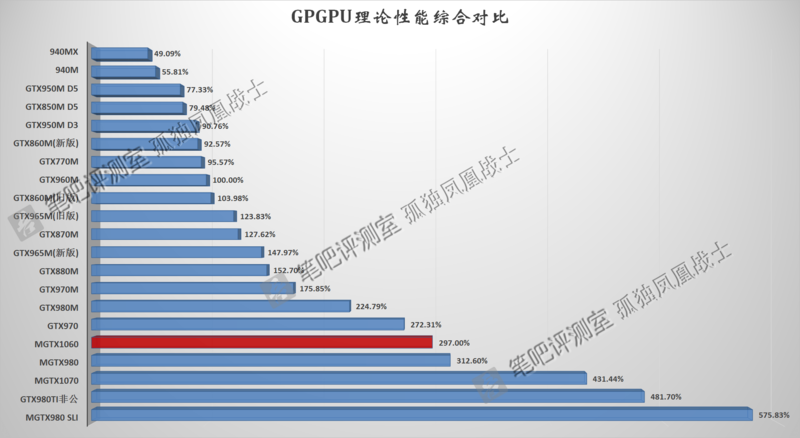 The chip boasts an 8GB GDDR5 memory and TDP is between 125-150W. 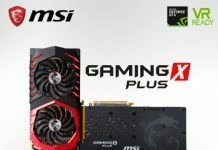 The PCB comes with a MXM board design, featuring a 6 Phase Design, supporting SLI functionality while delivering more power to GPU than the traditional MXM designs. 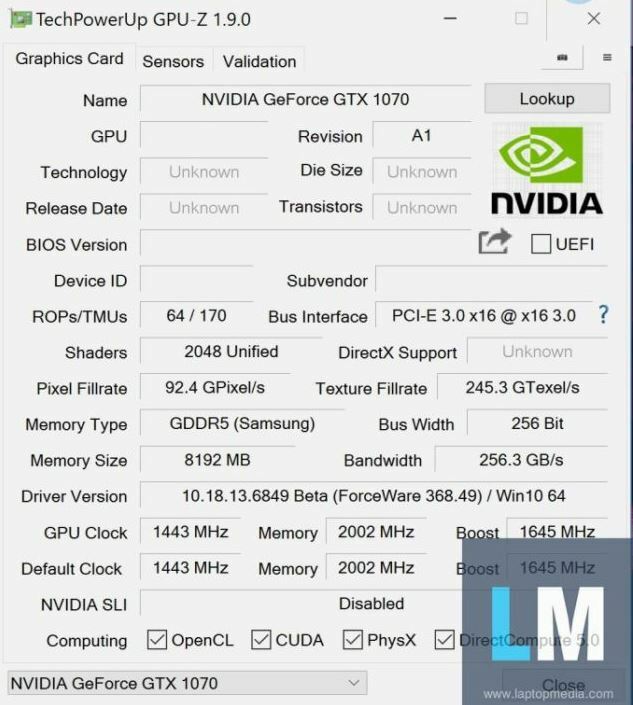 GTX 1060 mobile features same specs as the desktop but with lower clock speeds. With 1280 CUDA cores, 128 TMUs and ROPs, this variant clocks at 1405 MHz and 1671 MHz boost clock with memory at 8 GHz. 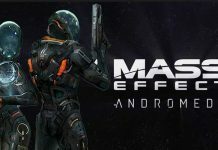 Comes with 6GB GDDR5 memory. The GTX 1060 has high clock speeds during performance tests that definitely exceeds its specifications. It can boost up to 1800 MHz while consuming less than 80W. Now that’s a really good performance! 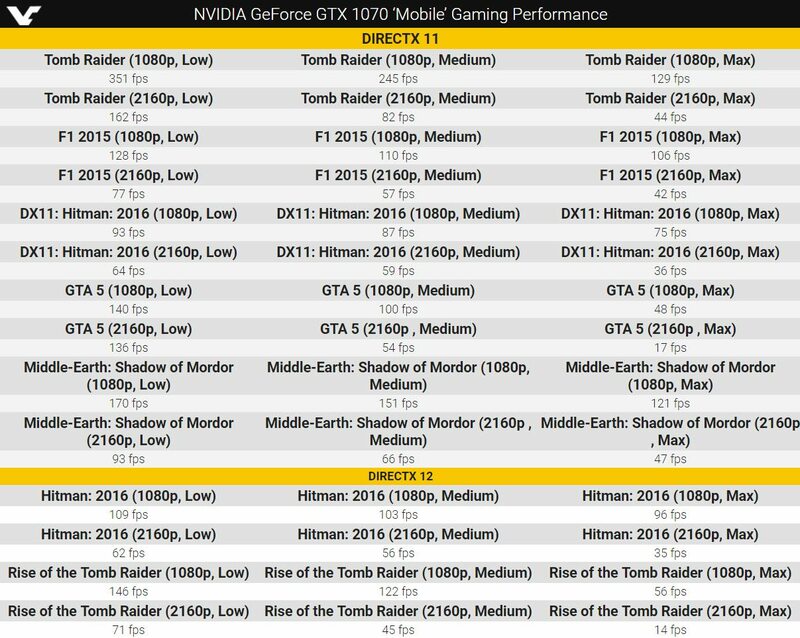 Although not as great as GTX 980 (mobility), this is fair considering the GTX 1060 will be priced lower.